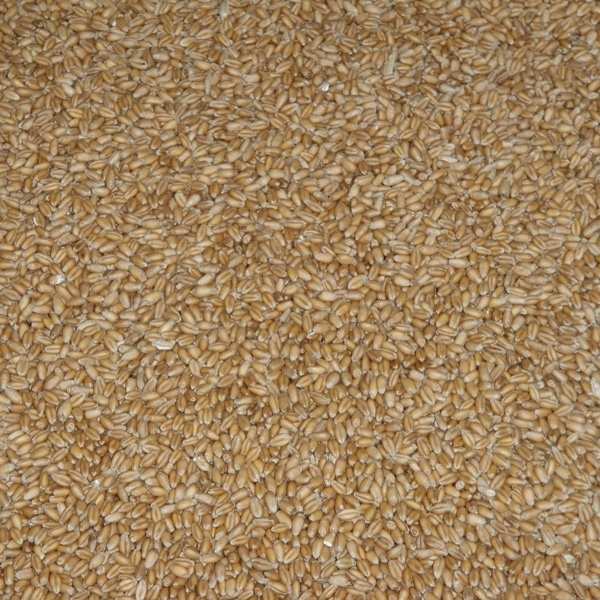 Winter Wheat is an excellent cover crop for fall and dormant seedings. It germinates quickly in fall, goes dormant in winter and then grows again in spring providing another season of cover and protection. Recommended seeding rate is 12 lbs per acre.